Our company is a master in providing Hydraulic Press Maintenance Service. 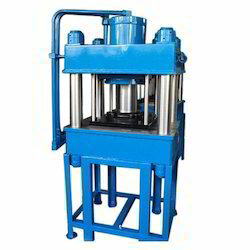 Keeping all the quality norms in mind, we are offering a large array of Hydraulic Press Machines. One can use the Hydraulic Press for re-striking and known for their effectiveness. 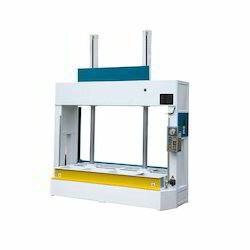 The Hydraulic Press Machines offered by us are usable in various industrial applications for their high performance.